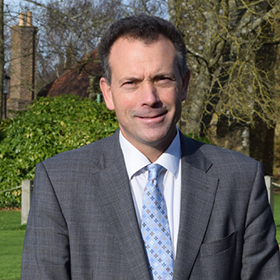 David Clark is currently headmaster of Battle Abbey School having previously been deputy head at Caterham School. He is a teacher of history and politics and is a keen sportsman and linguist. He conducted and published research into the reasons for the persistent gender gap in academic attainment and he is keen to keep this important issue at the forefront of the educational debate.